Do you want to wake up everyday with long, beautiful lashes? Do you dread leaving the house without mascara on? Do you like to look amazing but don't like spending a lot of time getting ready? If you answered yes to any of these questions, then you need Lash Extensions! Beauty by Chelsea Dae offers Classic Eyelash Extensions, which gives the look of mascara, without the hassle! Click BELOW to book your Eyelash Extension appointment today! 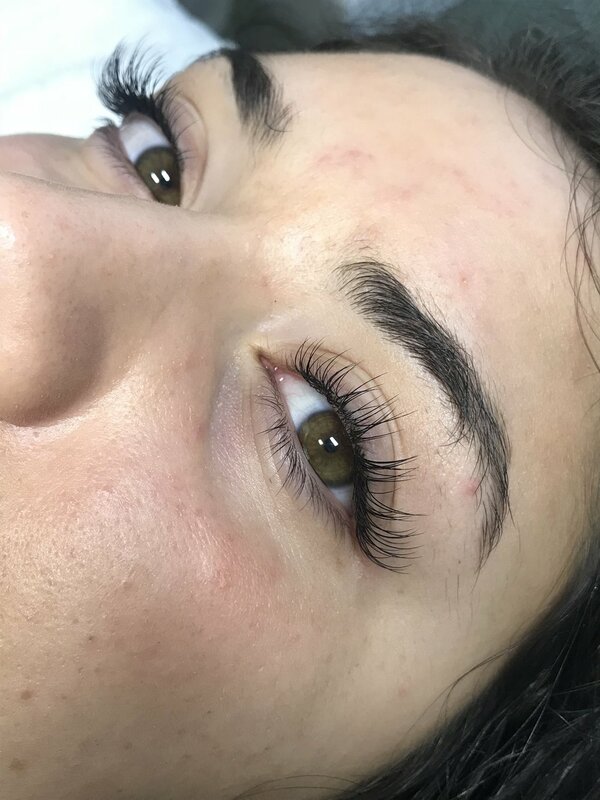 During your Classic Full Set appointment, I will carefully apply single eyelash extensions to as many single natural, healthy eyelashes that you have. The process takes approximately 2 hours, with a 10-minute consultation before-hand. During your consultation, we will discuss your desired look and you will complete a client file. This service also includes an after care kit, so that you may take care of your new eyelashes at home. This service applies to those who currently do not have eyelash extensions, or those who would like eyelash extensions removed and reapplied. This service is offered to current clients who have already had a Classic Full Set applied. 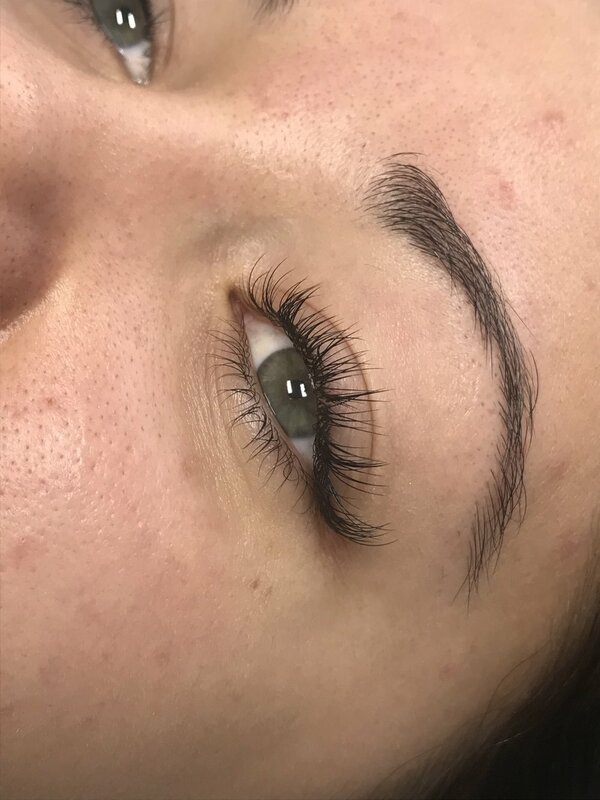 Over the course of two weeks, it is expected that a small amount of your natural eyelashes, about 30-40%, will have shed along with your eyelash extensions. This shedding process is normal and healthy, but leaves small gaps in your eyelash extension set. A Two Week Touch-up is a great way to keep your eyelash extension set looking full and fluffy. Single eyelash extensions will be applied to new, growing natural eyelashes to fill in any gaps. This appointment takes approximately 1 hour. This service is offered to current clients who have already had a Classic Full Set applied. Over the course of three weeks, it is expected that about 50-60% of your natural eyelashes will have shed along with your eyelash extensions. This shedding process is normal and healthy, but leaves small gaps in your eyelash extension set. A Three Week Touch-up is a great way to keep your eyelash extension set looking full and fluffy. Single eyelash extensions will be applied to new, growing natural eyelashes to fill in any gaps. This appointment takes approximately 1 hour and 30 minutes.